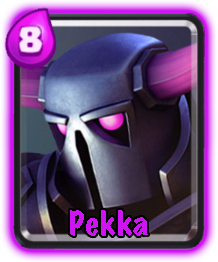 Reaching Pekka’s playhouse you will get access to another six cards, one of them being Pekka, one of the strongest tanks in Clash Royale. 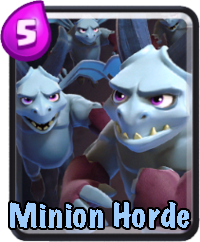 I will rank these six cards in order of how good I think they are. I use four tiers: great, good, ok, bad. I also write about which roles they fill and how to use them, so let’s get on with it. 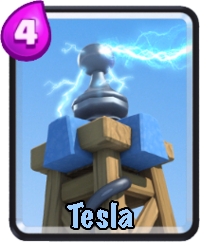 Comments: I really like this card, 3,000 hp at level one and lots of damage as well. Comments: This is the only ground troop that can jump over the river. 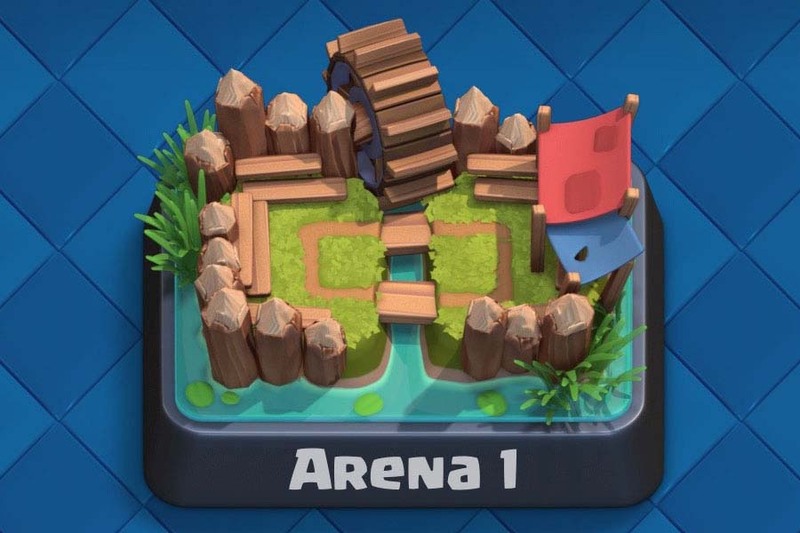 Goes straight for the buildings causing lots of damage. Comments: Six units that do decent damage and are great at stopping enemy flying troops. 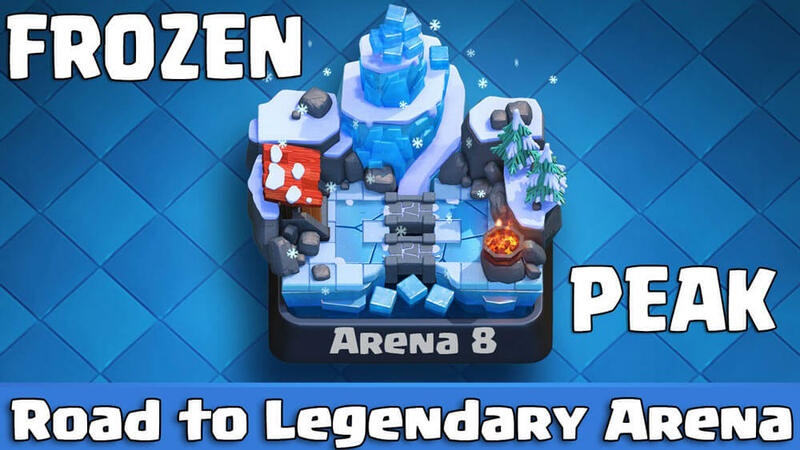 Comments: This spell can be great if you know how to use it. Comments: Really good against tanks, but easily get swarmed by hordes of weaker units. 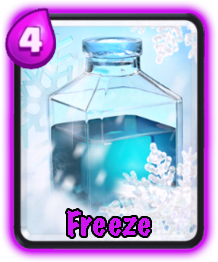 Comments: Pretty bad card, does well against smaller units but is usually easy to deal with. 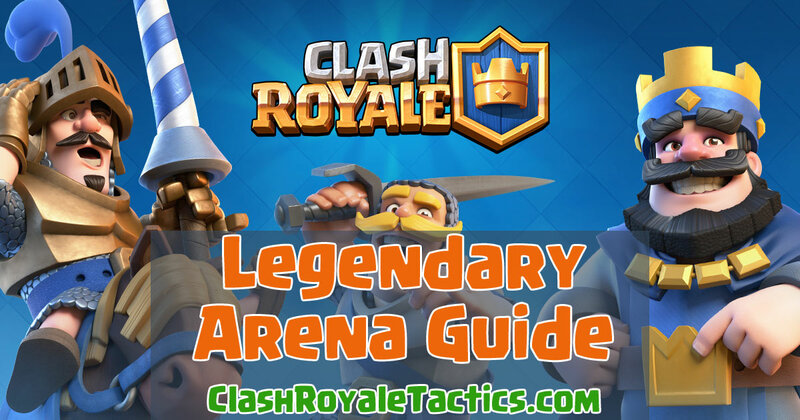 i would not suggest to use pekka in this arena use prince and hog rider they will destroy a building in an instant. 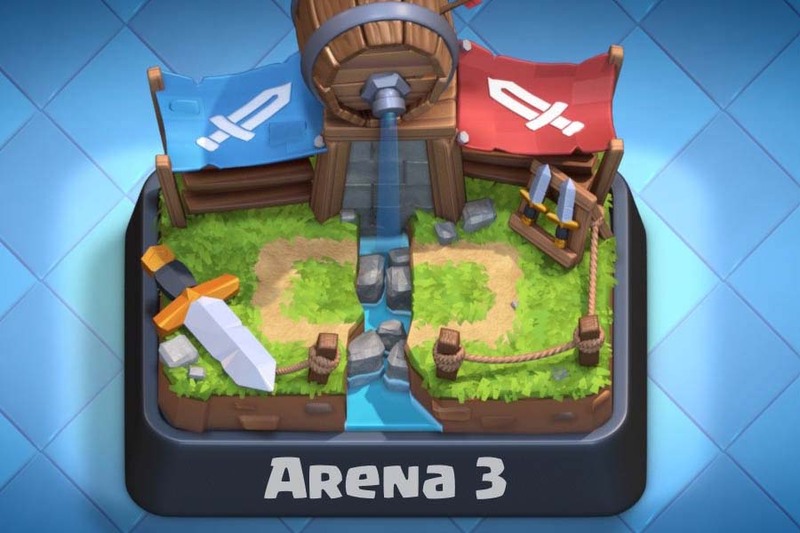 this arena is hard you need to upgrade lot of cards to pass it . 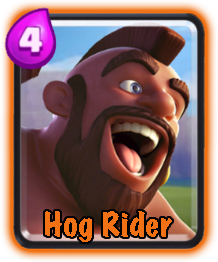 It’s a great defense against Hog Riders and Tanks, and can deal with air units. 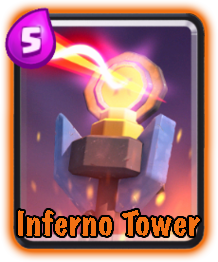 But it has problems with hordes, although Inferno Tower’s even worse.